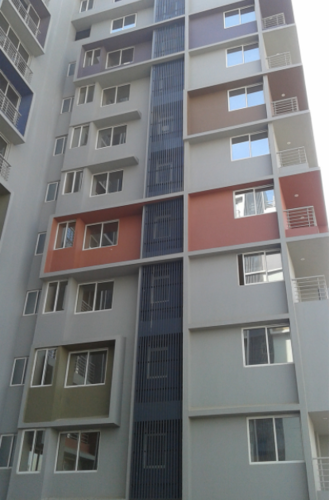 We are offering Exterior Cladding U Shaped to our clients. We provide high-quality products to our clients. Supersil makes Square edge panels. With formed out of aluminum alloy (AA) 8011-H3 fixed on carriers. Panels shall be powder coated on visible surfaces with special exterior SUPERCOTE powder to enhance a property of Fadness Resistivity.